Event Dates: June 18th thru June 24th Location: The show will be at teh Audubon Nature Center at Chatfield, 11280 South Waterton Road, Littleton CO. All the artwork is Wildlife from Colorado. Join sportsmen from around the United States as they gather in Wyoming's spacious countryside on the second weekend in December . You'll enjoy the fellowship of competitive bird hunting when you come to Torrington, Wyoming, host of the Goshen County 2 Shot Goose Hunt Annual Sportsmen's Invitational. Held each December, this event attracts outdoorsmen, artists, and visitors from throughout the nation. 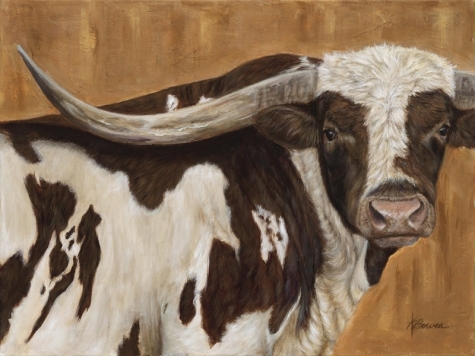 Western Art week brings several shows to Great Falls, MT. Check out http://cmrussell.org/blog/western-art-week-coming-soon for more information. The art show will bring artwork of bronzes, paintings, western gear and more.